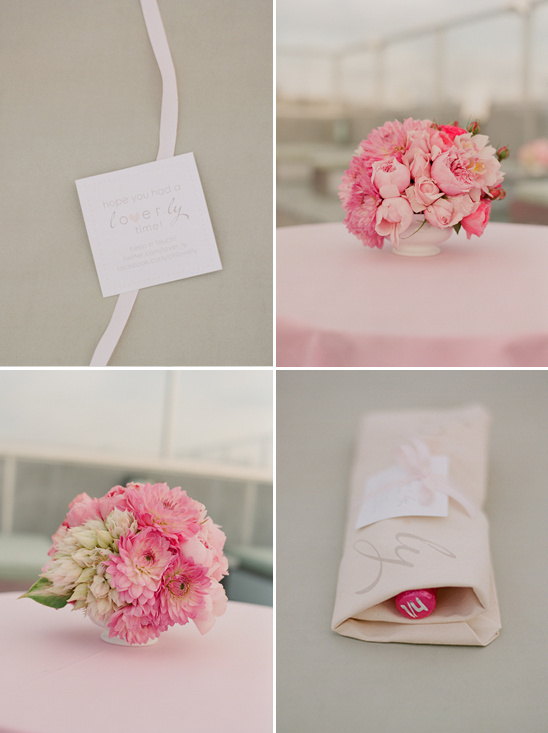 We are so pleased to be part of the wedding world's next big thing, Lover.ly. A unique place to collect, discover and share all things pretty. 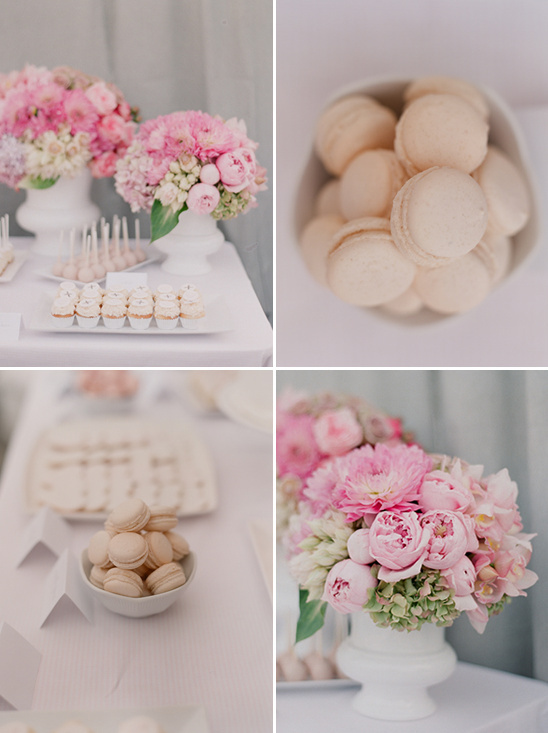 Basically an inspirational wedding wonderland. 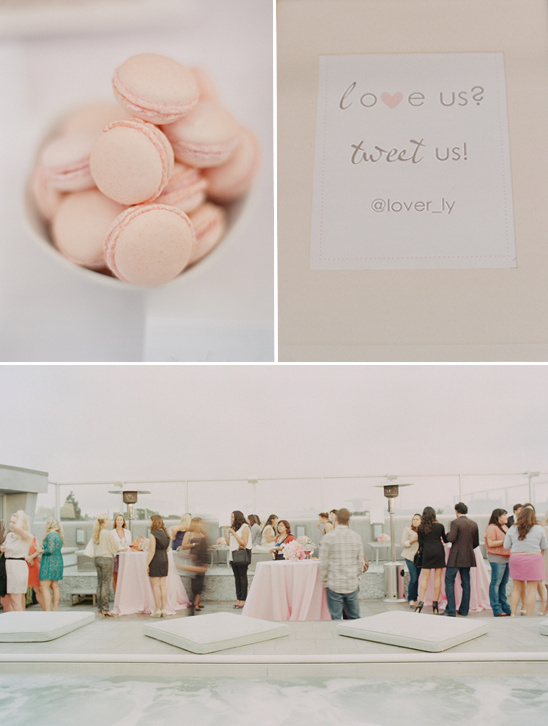 We recently attended the Lover.ly launch party at the hip and happening Shade Hotel. Photographed by the truly beautiful and talented Elizabeth Messina. 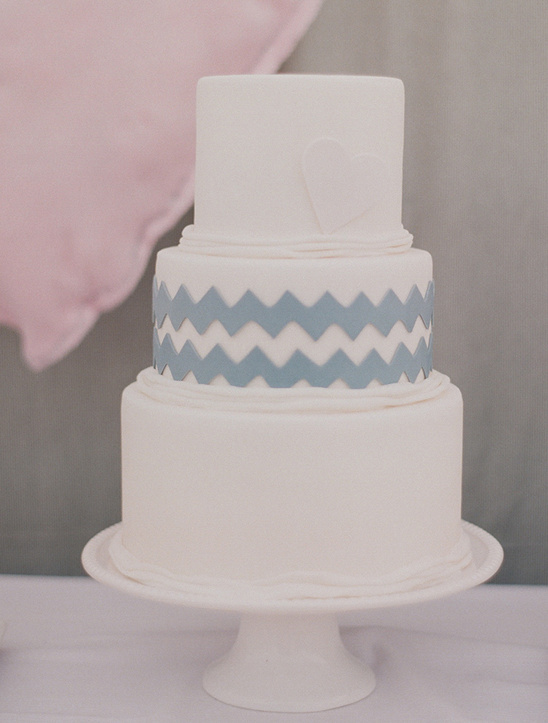 Filled with sweet treats from Cupcakes Couture and overflowing with fun friends. Do hop, skip over so get a little taste of Lover.ly, you will be quite pleased that you did. 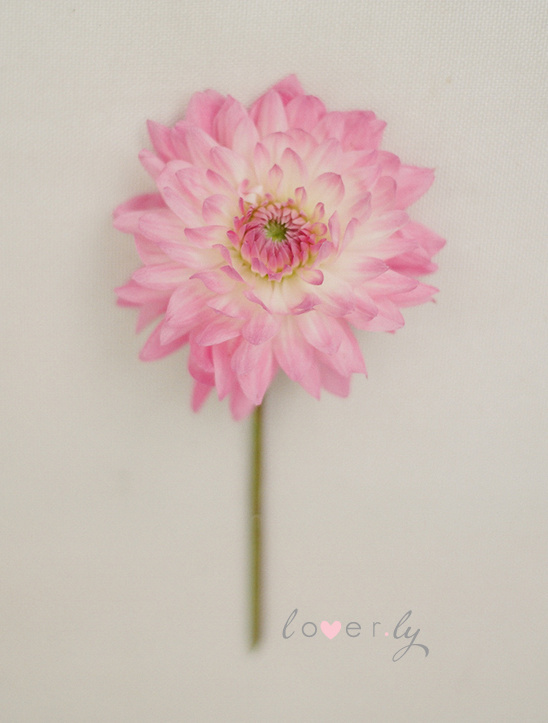 To see more romantic photographs from Elizabeth Messina click here. 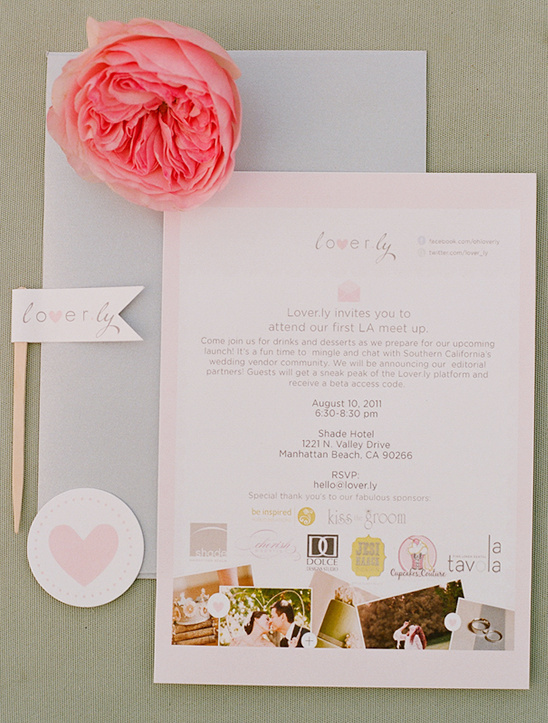 There were actually a few of our exclusive Hand-Picked Vendors at Lover.ly launch party. 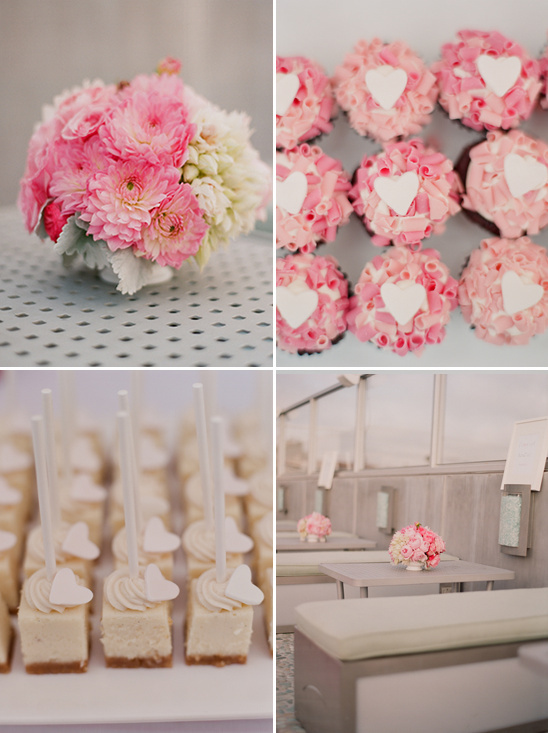 Cupcakes Couture provided all the sweet treats. 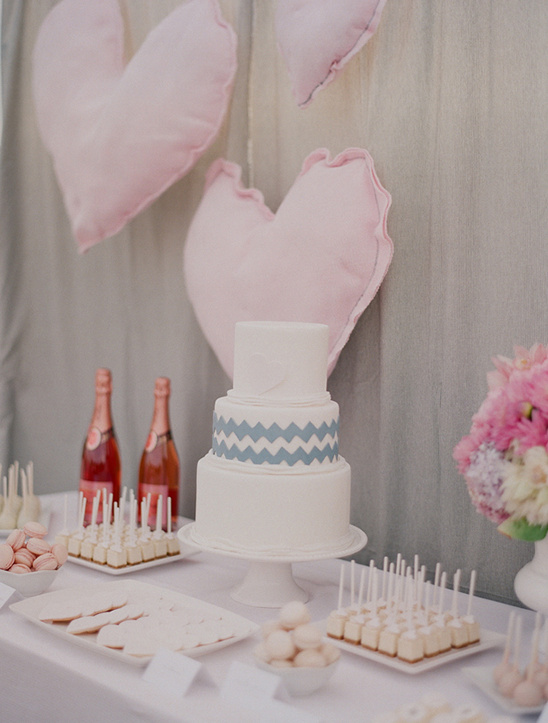 Jesi Haack Design created the cutest back drop ever. Hand-Picked Vendors are at the top of their game and provide excellent services! Our picks were chosen because of their commitment to excellence, stylish and fresh ideas, and their overall fresh approach to weddings.